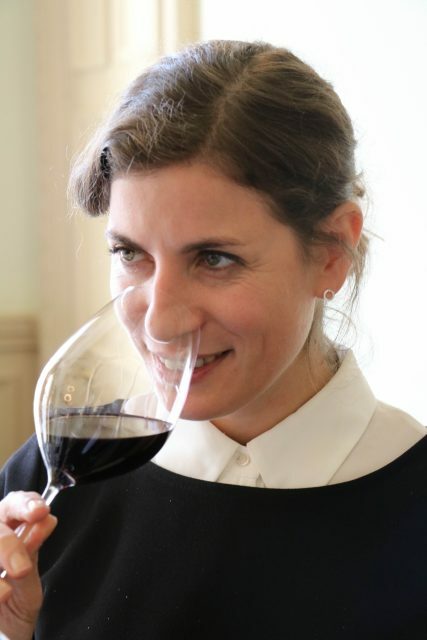 Wines of Argentina has completed a trio of masterclasses across the UK, hosted by the fourth best sommelier in the world, Paz Levinson, executive head sommelier for acclaimed French chef Anne-Sophie Pic’s restaurant group. 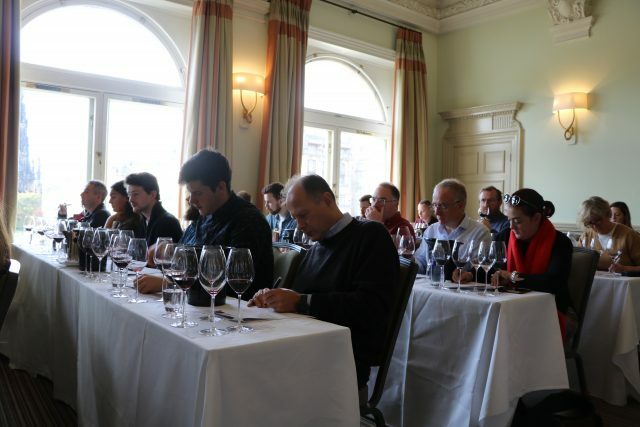 Hosted by Paz Levinson, the masterclass series saw Wines of Argentina hit the cities of Manchester, Leeds and Edinburgh showcasing 16 wines from top Argentine wineries to members of the trade. The aim was to showcase different varieties and regions, highlighting the contrasts between them as well as exploring new products, trends and also traditions in Argentina. One of the biggest developments in Argentine viticulture highlighted by Levinson during the masterclass was the impact of irrigation and producers’ collective efforts to understand the specific soil types in their vineyards. Whereas the majority of vineyard would previously be irrigated using flood irrigation, particularly in the 70s when per capital consumption was 90 litres per head and quantity was key, today the vast majority of vineyards use drip irrigation, explained Levinson. Per capita consumption is now 20 litres per head, so the approach is about “quality rather than quantity,” she added. This shift goes hand in hand with the efforts to study and explore the types of soil in a vineyard, which inform the type of irrigation required. “If you will change an irrigation system you have to understand what is in the soil,” said Levinson. “Because irrigation is not the same if you have a clay soil, compared to if you have a lot of stones. Before, consultants were concentrating on the colour of the leaves and the temperature. But nobody was talking about the root system. This is the big change. This change has also seen vintage variation become more prominent, say Levinson, with winemakers able to express the individual terroir and microclimates of their vineyard more effectively. Levinson, who oversees the wine list at Anne-Sophie Pic’s restaurant group, won the A.S.I. & APAS Best Sommelier of the Americas in 2015, came fourth in Best Sommelier in the World in 2016 and has also worked alongside Marco Pelletier at 3-Michelin-starred restaurant at Hotel Le Bristol. She was also named Best Sommelier of Argentina in both 2010 and 2014 by the Argentine Association of Sommeliers (AAS). She holds the advanced sommelier certificate from the Court of Master Sommeliers. 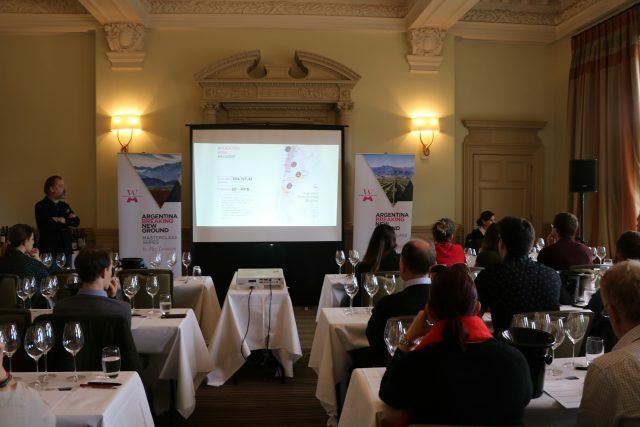 Wines of Argentina have been promoting the country’s wines abroad since 1993, helping to develop an export strategy and analysing consumer trends to aid producers. The trade body works with over 200 different wineries from every region in the country. A full report on the topics and discussion covered in each masterclass will be published in the drinks business December issue.